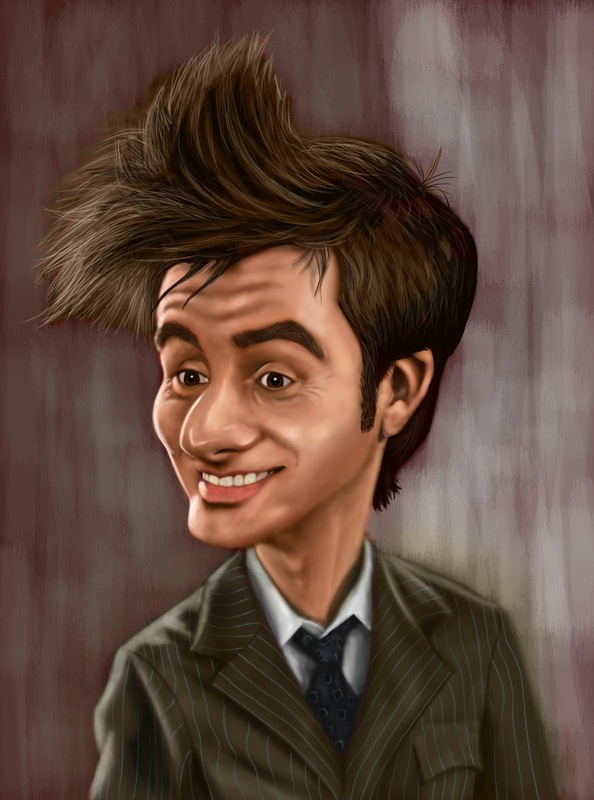 Here is a digital painting of the 10th doctor, David Tennant. I've only made it this far in Doctor Who, on Netflix, so I'm sure there will be a new one once I get to the current doctor. If anyone wants to see the process getting to the final leave a comment and I'll upload from sketch to completion.